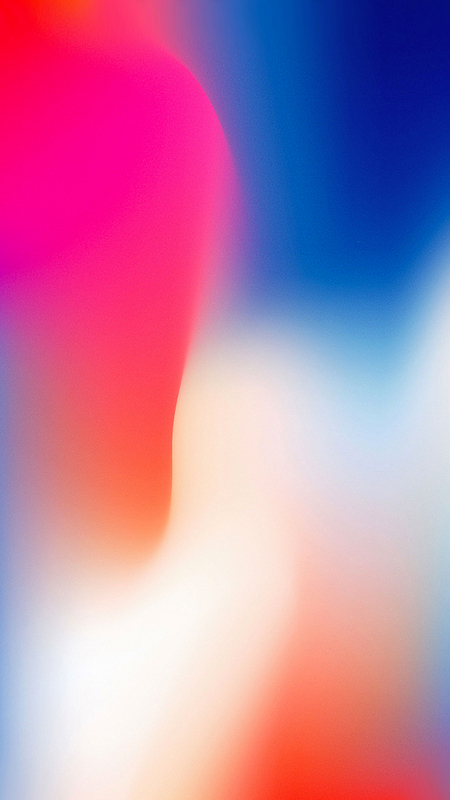 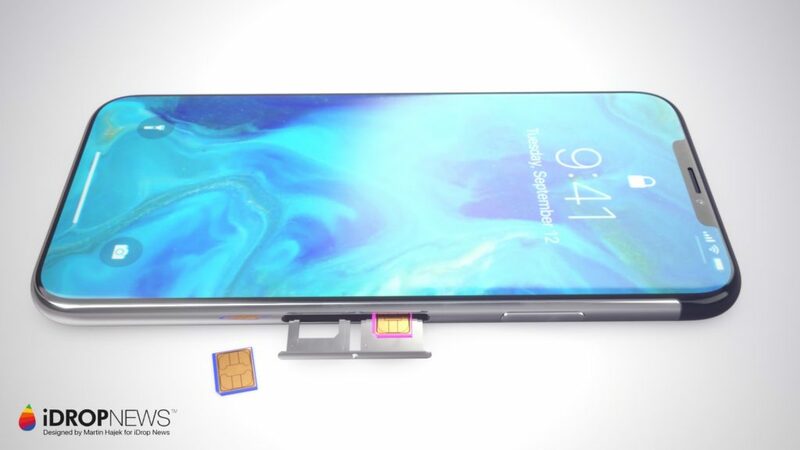 Little has been known about Apple’s 2018 iPhone line-up. 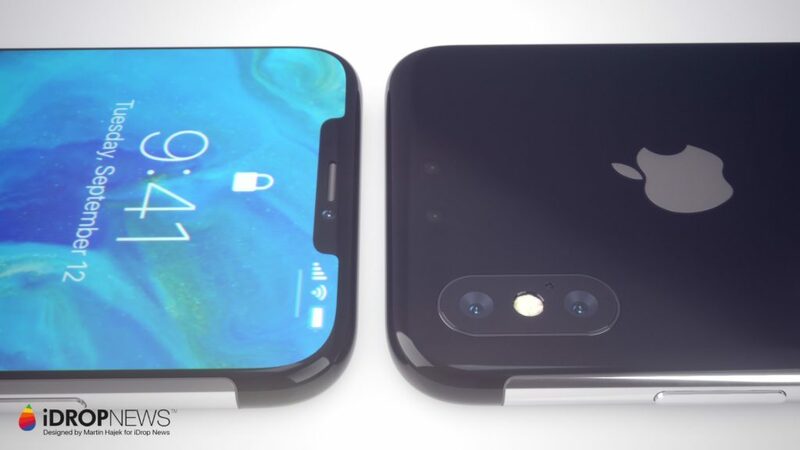 Yesterday, iDrop News released renderings of what might be the iPhone X’s younger brother, or simply its replacement, dubbed iPhone XI. This report is interesting because of the timing it’s hitting the journalistic world. 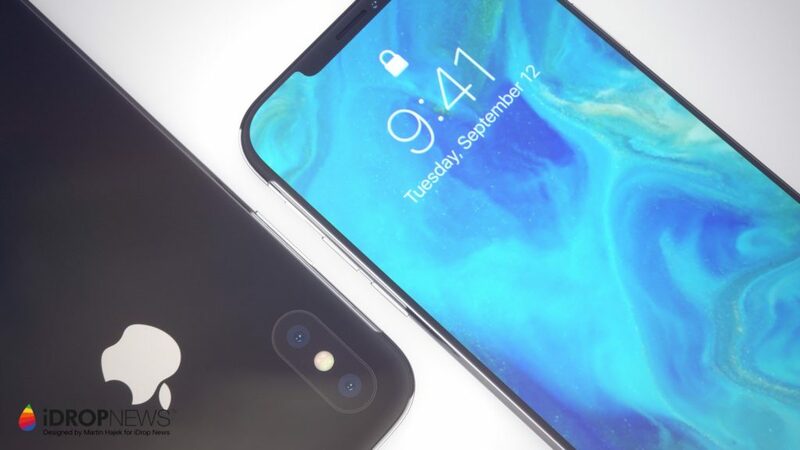 Famous KGI analyst Ming-Chi Kuo who has a credible track record just recently suggested that Apple will be discontinuing iPhone X this year, looking to build a brand new form factor. 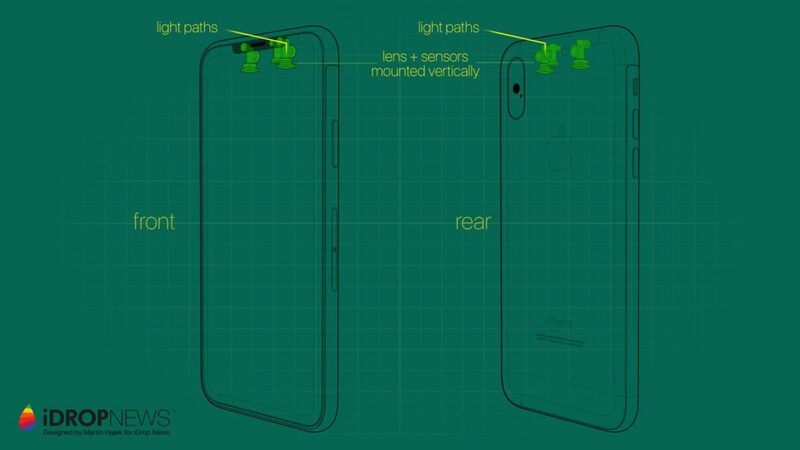 This is inconsistent with Apple’s manufacturing pattern established over the last decade. 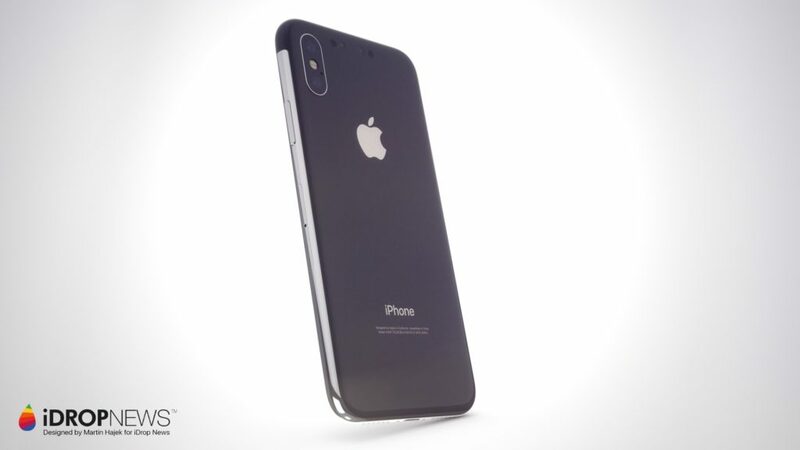 The report continues to provide a detail saying that the actual sales volumes are lower than what Apple would consider a success for this 10th anniversary phone. 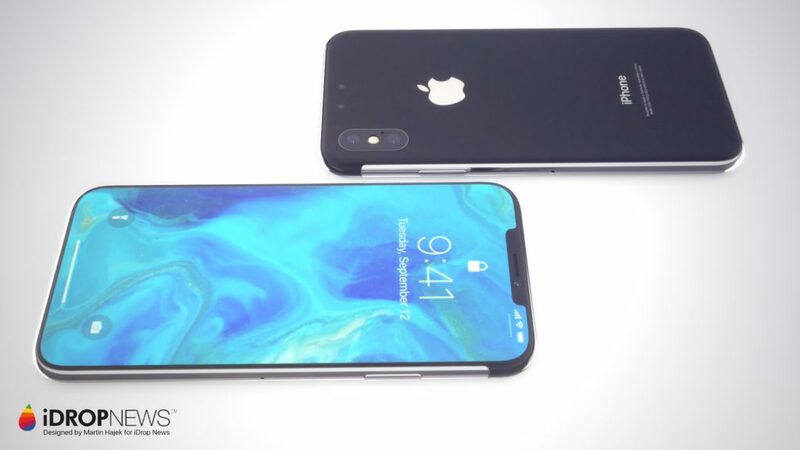 While these images are not leaks or actual prototypes of the next generation iPhone X, we can see that small differences could go a long way. 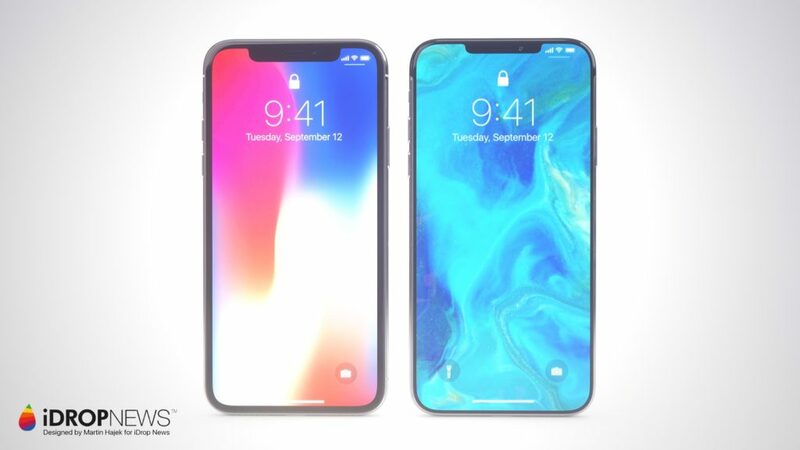 When looking at these sleek renders, the original iPhone X appears much older than one new iteration of a product should suggest. 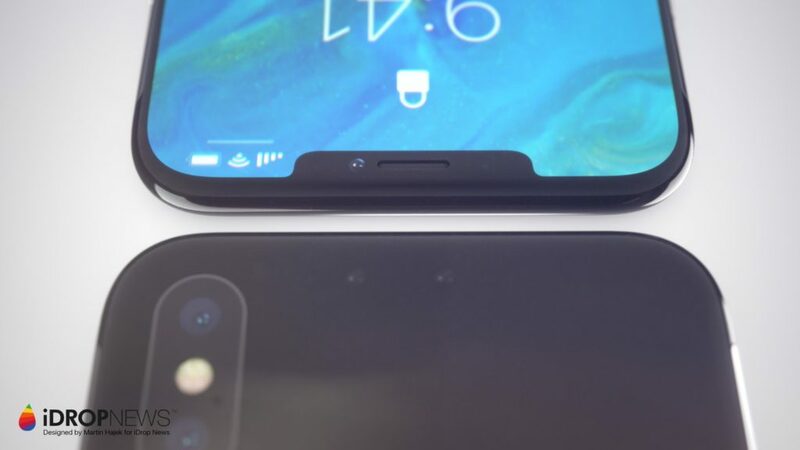 Also, we’re big fans of the smaller notch if a notch at all.